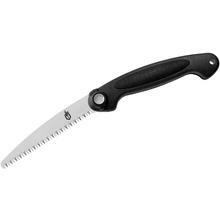 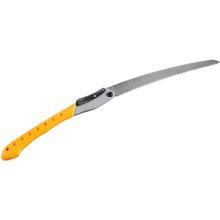 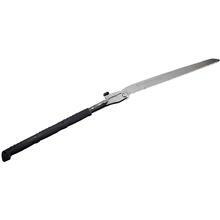 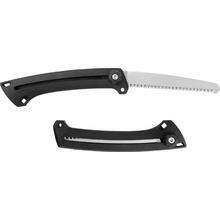 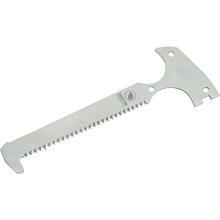 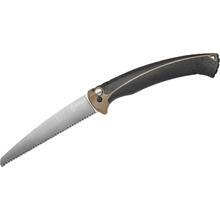 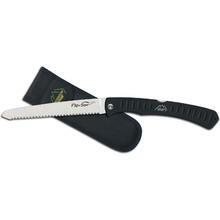 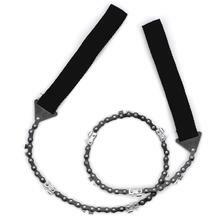 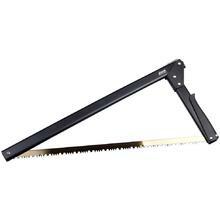 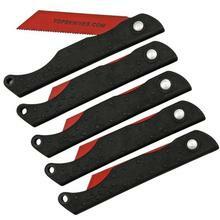 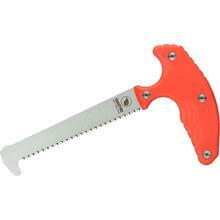 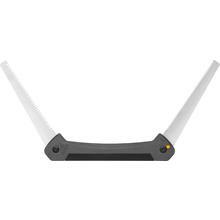 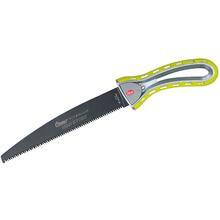 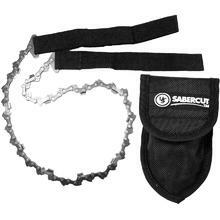 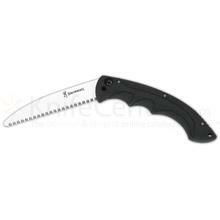 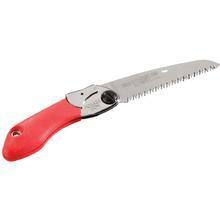 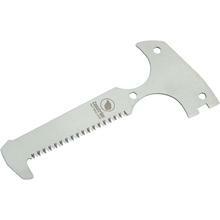 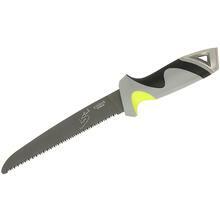 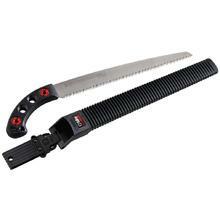 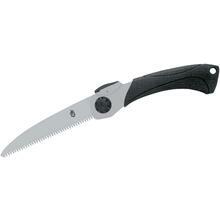 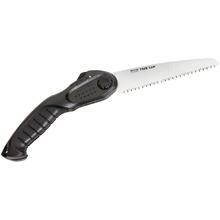 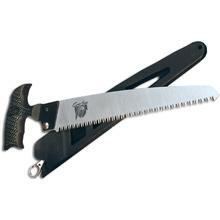 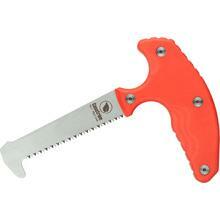 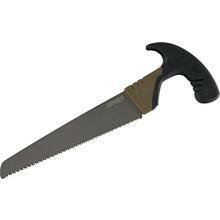 These saws are great for camp duties. 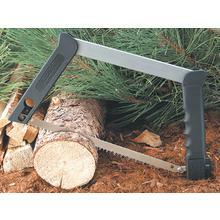 When you need to cut firewood or clear debris, these saws do the trick. 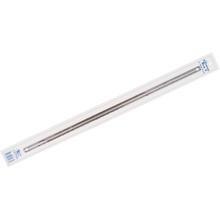 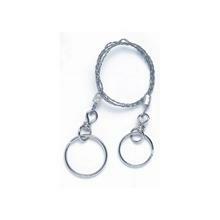 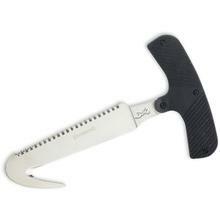 We also carry a variety of survival models.